Travelling and going to different places is such a rewarding experience. The thought of riding an airplane and relaxing while waiting to arrive on your next destination is something we all look forward to. Flying can also be terrifying to individuals who has a fear of heights that is why they serve different types of beverages including alcohol. 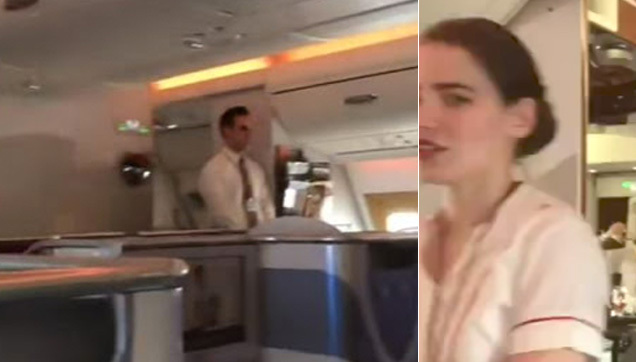 However, a video uploaded by Kiwi In Munich on Youtube shows a stewardess from Emirates Airlines, caught doing something that will make you think twice in drinking beverages specially alcoholic drinks during a flight. 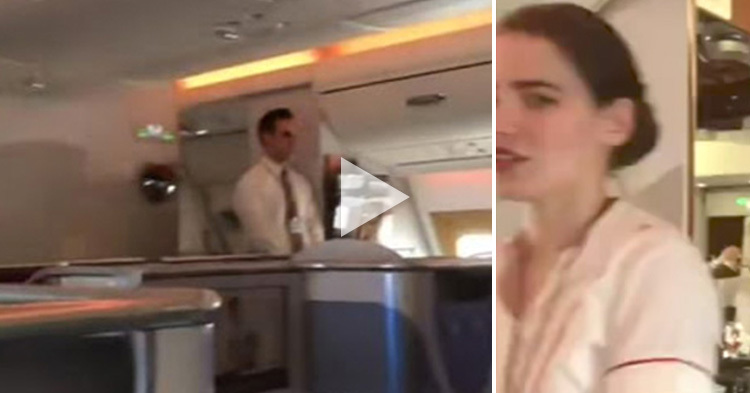 A video of a stewardess from the said airlines has been caught pouring a drink back into the bottle!!! Yes, you read it right, from glass going back to the bottle. We are unsure whether the drink has been used or not. The said act has gathered several reactions both positive and negative. Whether the drink has been used or not, the cleanliness of the beverage is definitely questionable since it has already been exposed. 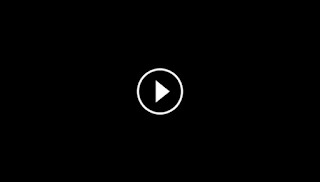 Scroll down to watch the full video. And if you paid for a hefty price for the comfort and safety of your flight, will you be happy with what they did? Share with us your opinion of this by commenting below.